It was a fortnight before Christmas, and the final day of voting at the DHB MECA ratification meetings. Kaiwhakahaere Kerri Nuku, chief executive Memo Musa and I were meeting new health minister David Clark for the first time. In the chit-chat before getting down to the business on our agenda, Clark mentioned the MECA and expressed the hope it would be settled soon. There was a pause. None of us across the table knew what the result of the vote was going to be. The response I came out with was simply: “Minister, there’s a lot of hurt out there”. When it was announced the following day that the DHB offer had been rejected, I understood. I understood because of all the DHB nurses, midwives and HCAs who have taken the time to tell me their stories. Some of those stories stand out. 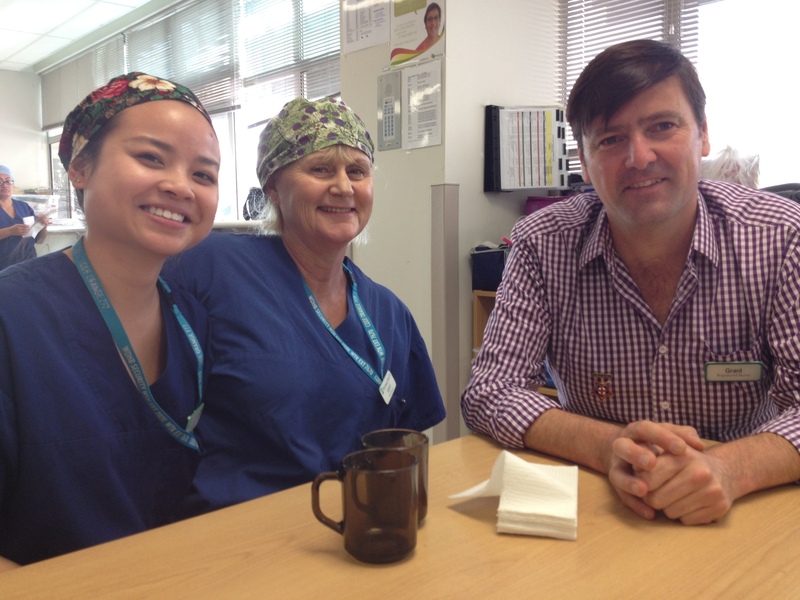 “I’ve held onto the belief that things will get better”, one nurse said recently. “I’ve done the hard yards of ‘more with less’ in good faith that eventually the rewards would come ­– a fair salary reflective of the skills, knowledge and responsibility of my profession, sufficient support and resources to do my job safely every day. “We don’t feel valued”, said another, “The effort required to work within the DHB feels so immense that we feel despondent about the longevity of our career choice. 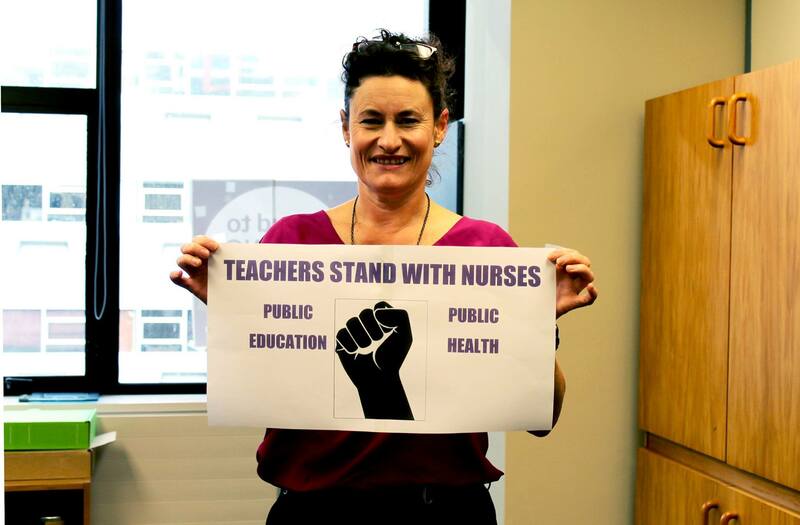 A third told me, “DHB nurses are hurting personally and professionally. 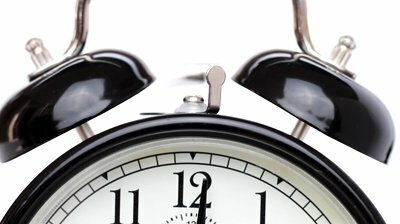 We are no longer able to keep giving extra hours to poorly staffed workplaces, as it increases our own stress and health needs and those of our families – for which we, too, have to join waiting lists for treatment. 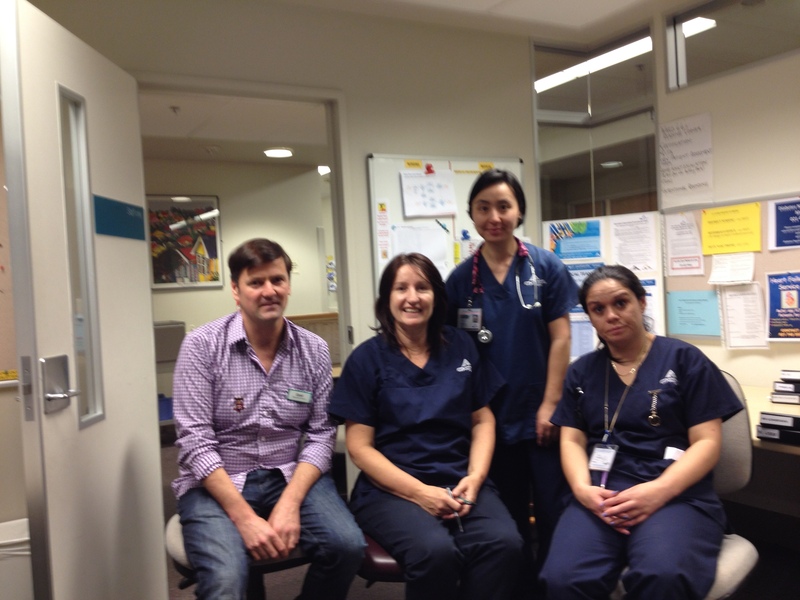 Three nurses, three different DHBs. The story’s the same, all over. As I write, mediation between NZNO and DHB representatives is about to get under way. By the time you read this, the mediation process will be complete. The outcome of mediation will be presented at NZNO member meetings between March 6 and 23. The situation can’t be blamed on current DHB leaders or on the government of the day. It’s the result of actions by their predecessors, going back many years. 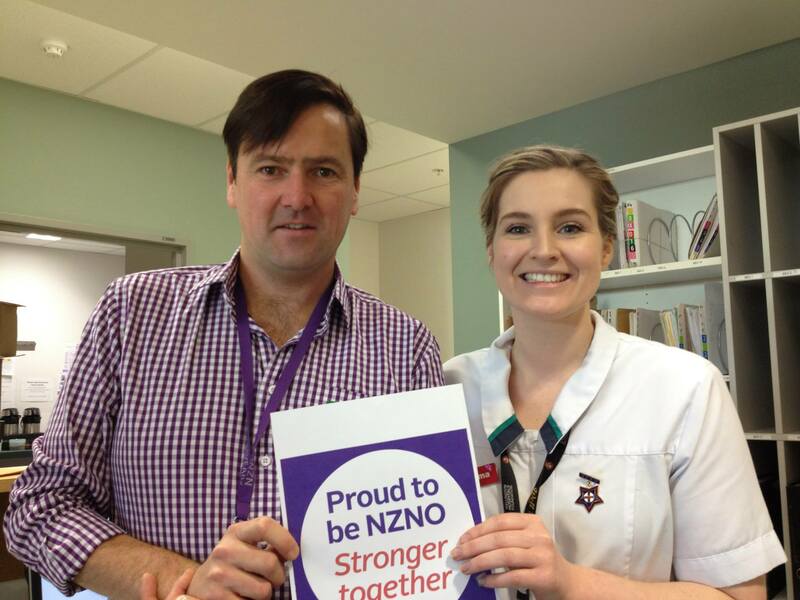 Next week, NZNO members in DHBs around the country will start voting on a new offer from their employers. Details of the offer are available here. It comes after members voted in May to reject the first offer, sending the NZNO and DHB negotiating teams to mediation. It is now exactly a year since I was nominated for the NZNO negotiating team by my fellow delegates at Capital & Coast DHB. So it’s a good time to reflect on the journey to this point – both for myself, and for the 26,000 other NZNO members I have been representing. It was a great honour, last October, when NZNO members in DHBs around the country elected me to be part of the MECA negotiating team. And it has been an absolute privilege to work with the thousands of passionate, committed NZNO members who have propelled the negotiations to where we are today. I have met many of you over the last three months, during my visits to Waitematā, Auckland, Counties Manukau, Waikato, Lakes, MidCentral, Wairarapa, Hutt Valley and Canterbury District Health Boards. I only wish my annual leave balance (and bank balance) had allowed me to visit the other ten DHBs, as well! Some of you I saw at the ratification meetings in May. There, thousands of members turned out to vote overwhelmingly against the DHB offer – the highest level of participation in at least a decade. These actions we took together showed employers and government that we were growing stronger. Now the negotiating team is recommending that members accept the new offer. At the start of bargaining, I was asked to draft a set of Values and Principles to guide the team. Amongst other things, we agreed we would make decisions by consensus where possible, by majority where necessary, and that we’d accept collective responsibility for decisions reached. But members who are deciding who to vote for in the NZNO elections also have a right to know what I think, personally. Do I believe the offer recognises what nurses and healthcare workers are really worth? No, I do not. We need to keep our eyes on that prize. If we focus only on how far we have to go before we reach that goal, however, we will probably be disappointed by any offer made this year. So we also need to look at how far we have come. Up until February, the State Services Commission was insisting that pay increases must be no more than 0.7 percent. That unreasonable spending cap has been pushed aside. By working together, we have come a long way. It is not my place, or my wish, to tell members to settle for too little. But the new offer will deliver real pay rises, above inflation, and other improvements which will allow quality care. It can serve as a platform, to relaunch the journey towards our ultimate goal. Despite the fact that member participation this year has been the highest in a decade, reaching that goal will take much greater participation, a change in economic and political circumstances, or both. The negotiating team’s stated reasons for recommending acceptance now include the fact that “there is an improved wage offer and a reduced term”, and “progress has been made on addressing a number of outstanding matters”. But there are other reasons, too. For me, personally, it is because our achievement is the result of your collective action as members, and this deserves to be recognised and valued. 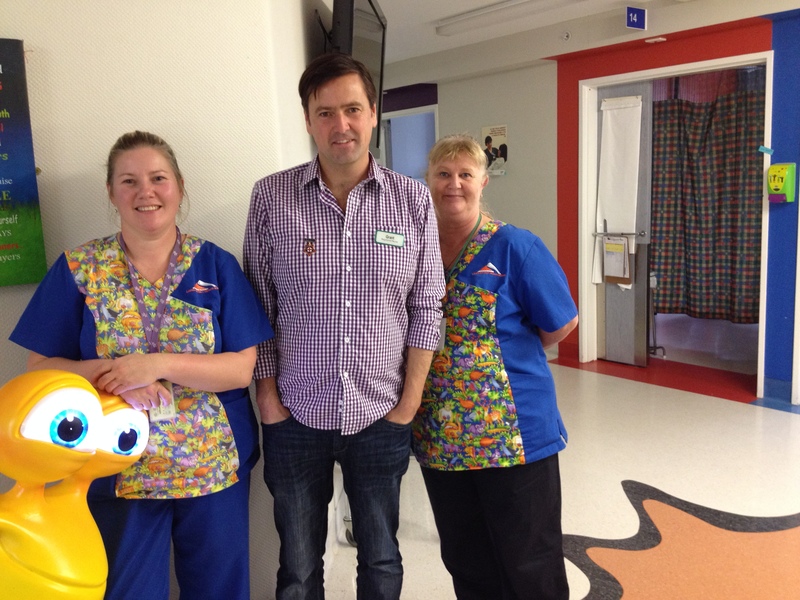 Our MECA campaign also had great support from outside NZNO’s DHB Sector. Members in the Primary Health Care Sector showed their support. Nurses at the Porirua Union & Community Health Service supporting DHB Sector members. So did other unions. “We support the decision by NZNO members to reject the offer made to them by the DHBs”, said PSA national organiser Ashok Shankar. Even the President of the PPTA secondary teachers union, Angela Roberts, joined in our “Go Purple” Day of Action. The role of our elected leader includes being the public face of the organisation. The President’s invisibility throughout the negotiations is even more surprising, given the policy remit passed at the last AGM, that NZNO commits to supporting a new “Pay Jolt” in the upcoming DHB MECA negotiations. “As an industrial matter, it is up to the members covered by that agreement to determine their own issues and set their own priorities”, explained the rationale attached to the remit. If you vote to elect me as your next President, I pledge to dispel the cone of silence which has engulfed our leadership. I will make your issues visible – including the issues you’ve taken action to address through the DHB MECA campaign. And I pledge to support members whenever you join together for health. As the DHB MECA campaign has shown once again, when we take collective action we can succeed. Because together, we’re stronger. The message is overwhelmingly clear. 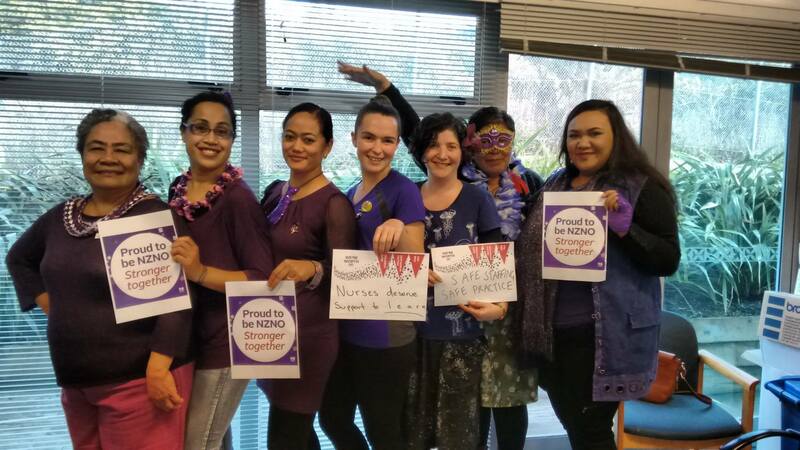 NZNO members working for District Health Boards all around New Zealand have rejected the offer made by their employer as part of negotiations for a new Multi-Employer Collective Agreement (MECA). Details of that offer are here. It’s not just the overwhelming majority who voted against – over 82 percent. The message is reinforced by the sheer number of NZNO members who stopped work to attend meetings where the voting took place. In many DHBs, it was the largest turnout at ratification meetings since the height of the nurses’ Fair Pay Campaign which achieved the first national MECA a decade ago. In some areas, such as Lakes District Health Board, it was the biggest turnout ever. As part of the vote, members were asked to write on the back of their ballot paper the issues they want their Negotiating Team to work on and improve. NZNO staff are now busy analysing that feedback. 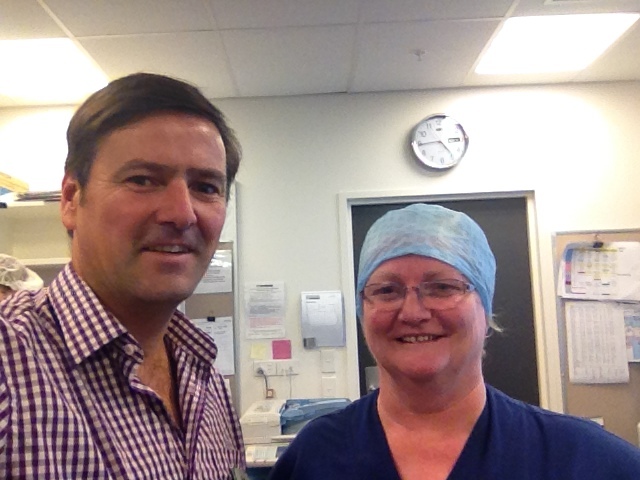 But over the last three weeks, I travelled to seven DHBs in order to hear member feedback first hand as well. I attended dozens of ratification meetings, in my role as a member of the NZNO Negotiating Team. And I spoke with hundreds and hundreds of NZNO members who invited me into their workplaces. Some common themes emerged. Firstly, we don’t have the staffing to safely care for the ever-increasing number of sick people coming through our doors. Secondly, while the Ratification Bulletin outlining the employers’ offer ran to 12 pages, full of detail, one number in particular jumps out – the 1 percent figure for a pay rise this year. And the employers’ refusal to look at many of the small, inexpensive changes which NZNO had asked for is symptomatic of a general lack of respect for nurses, midwives and health workers working in DHBs. The NZNO Negotiating Team have arranged to meet urgently with the employers this Thursday. We will be sure to take your collective, nationwide feedback with us.